HOME / FOOD / DID YOU KNOW ABOUT THESE 7 FOOD TRENDS THIS YEAR? 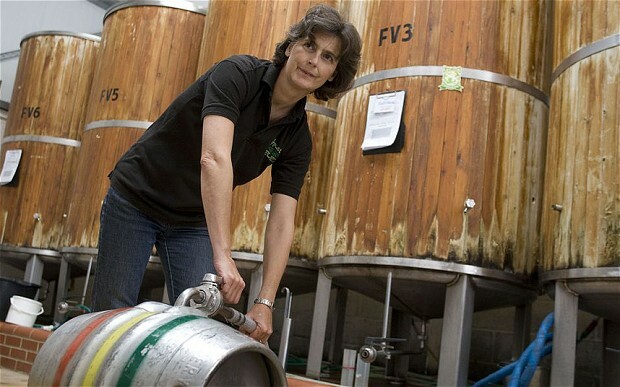 Female Brewers - Boys club no more! Though beer brands have for a while, attracted female customers through new flavors, women are taking the control in the brewing process at an exciting rate. 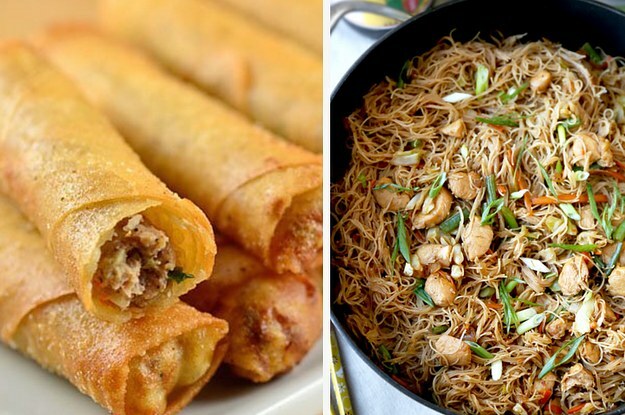 Filipino Food – What Chinese and Mexican foods were for the last few years, Filipino food will be this year. 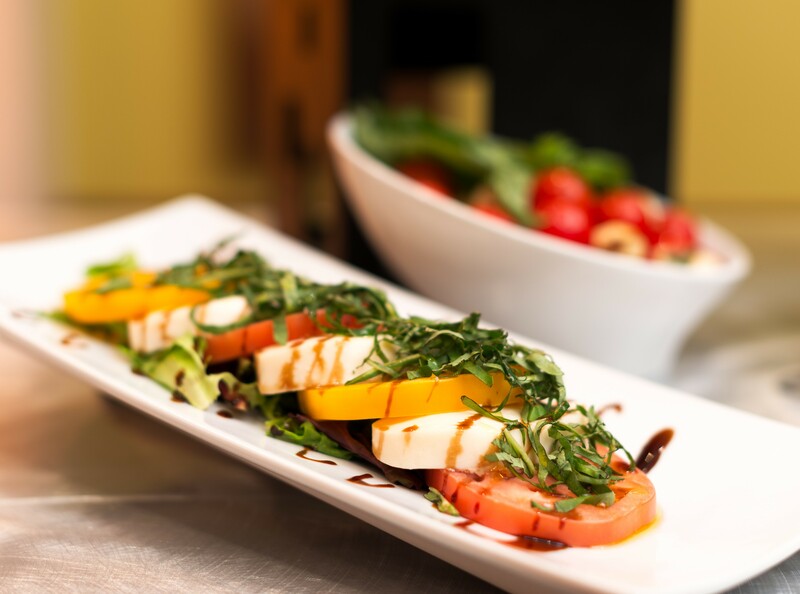 The sweet, salty and tangy flavors will spark new interest among the dining crowd. 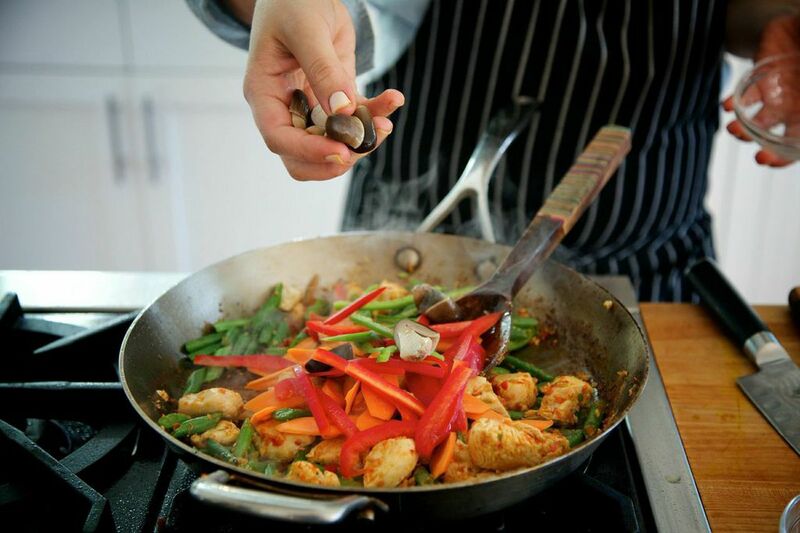 Filipino food fuses the elements of Chinese, Malaysian and Spanish cuisines into an entirely unique dining experience. 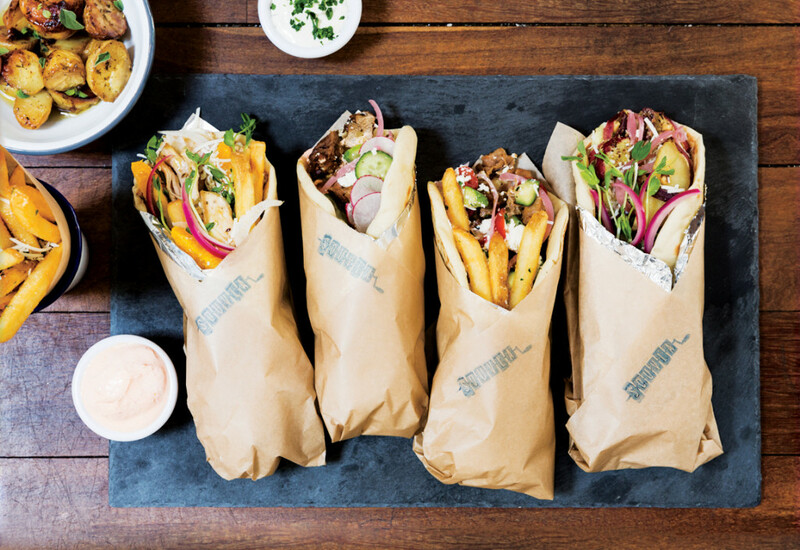 Chain Restaurant Imports - As the food world becomes more connected through Instagram and other social media, restaurants are looking to take advantage and bring fast food fetishes closer to foodies worldwide. 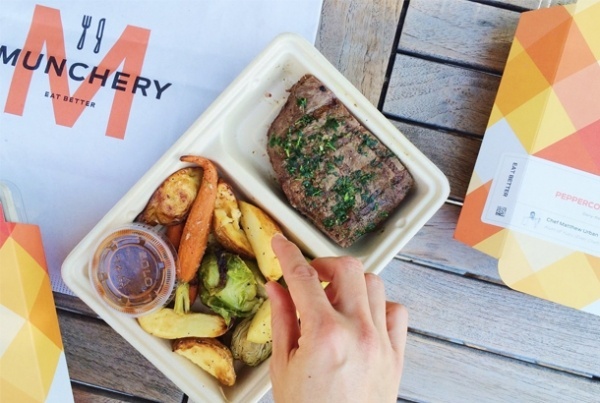 Chef-Delivered Meals - Ordering food from your favorite restaurants is so last year. 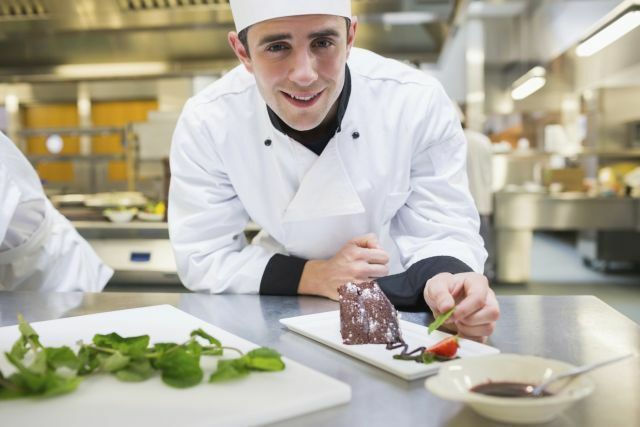 This year, look for companies that contract chefs to prepare meals exclusively for delivery service. 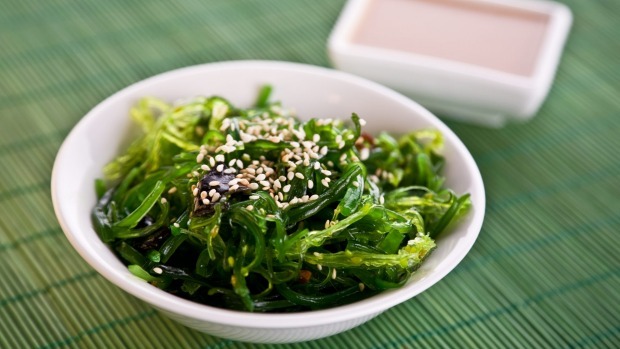 Seaweed - Seaweed is the new kale. Western nations are taking notice of the marine algae for its sustainability, high nutritional content and delicious taste. Sustainable Food Technology - Companies are creating meat replacements, meal shakes that are totally vegan and sustainable and egg substitutes that are vegan and can be used everywhere from cakes to omelets. Now that we’ve informed you about the new food trends, you should also catch up on the new TV shows of 2016.